New V8 car promised to deliver "exhilarating performance on road and track." Will rock a V8 5.0-liter engine with 480 horsepower developed by Cosworth. 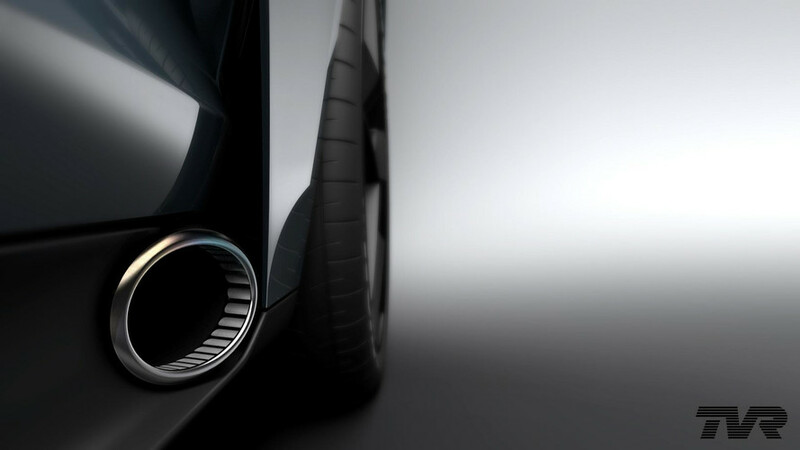 TVR has published a cutaway image to reveal the chassis of its brand new sports car. 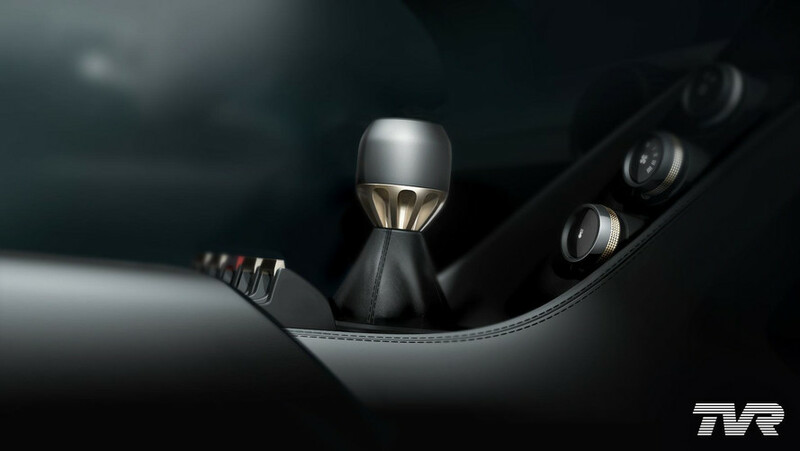 Finally, we've got some new details about the upcoming new sports car of the revived TVR brand to share. 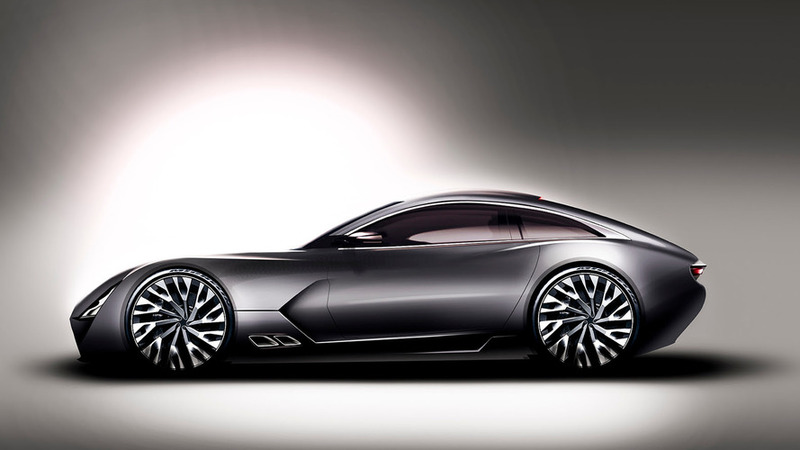 TVR tells us to never say never, is a relaunch in the works? 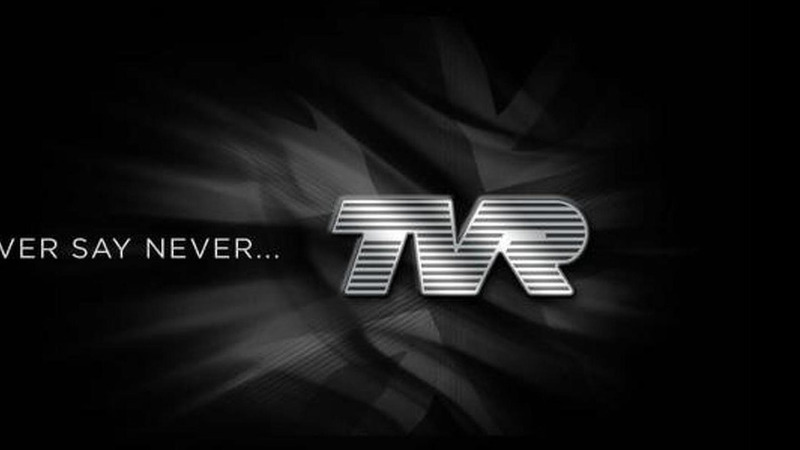 We haven't heard much from TVR lately but the company's website was recently updated with a teaser-like image that declares "Never say never."